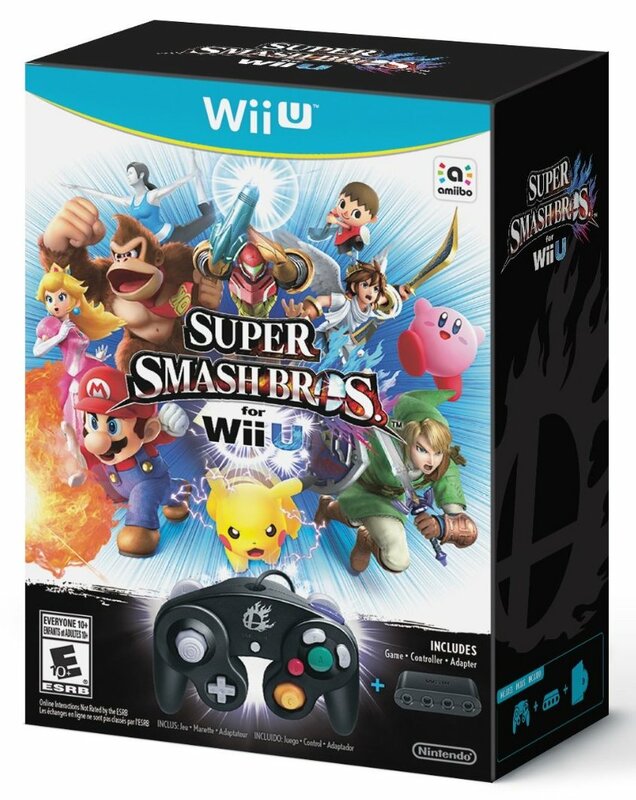 The upcoming Nintendo’s signature fighter Super Smash Bros for the Wii U is now live on Amazon via a bundle package. The box includes the game, a repackaged GameCube controller and the controller adapter all for $99.99. Personally, I think this is a great offer considering you NEED a proper controller to play fighting games and while the GameCube controller is not that amazing it is still better than Nintendo’s iPad for the Wii U. You will also be able to use the controller on other games which is a win unless Nintendo will only allow you to use it only on Super Smash which would be a stupid business discussion. Call me old school but I still find the best way to control a game is a simple controller. Microsoft, Sony and Nintendo all triad to control games via other methods than the controller and failed miserably. Sometimes you gotta understand: if it ant broke, don’t fix it. The adapter itself looks normally good which is a good thing as no fancy designs required. Great deal although some may say little pricey but you cant complain on the things given inside even though many would argue that Ninntendo should have made GameCube controller ports on the Wii U. Guess they thought the iPad controller thing would shape the future, guess not.